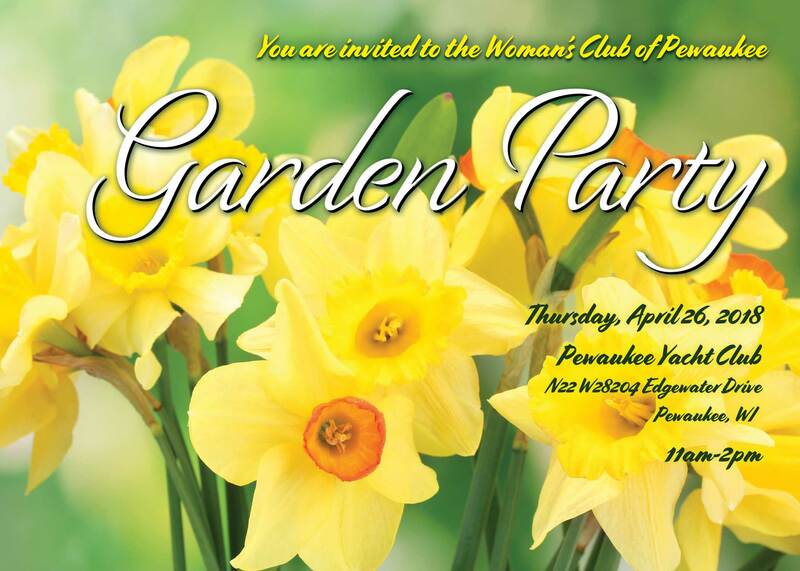 The Woman’s Club of Pewaukee meets the first Thursday of every month over the lunch hour from September through May. Socializing and networking starts at 11:15 a.m. Our meetings begin promptly at 11:45 a.m. with lunch served at 12:15 p.m. Working women have the opportunity to excuse themselves at 12:45 p.m. Our guest speaker begins immediately following, concluding around 1:15 p.m. Social time following is unlimited! All guests are welcome but please call to make a reservation. 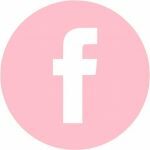 Remember, if a member is NOT going to attend a meetings, it is her responsibility to call or email Jaynee Andree before noon on the Monday of the week of our regularly scheduled meeting. If you do not call and do not attend, you will be billed $15.00 for the luncheon. Thanks in advance for your cooperation.